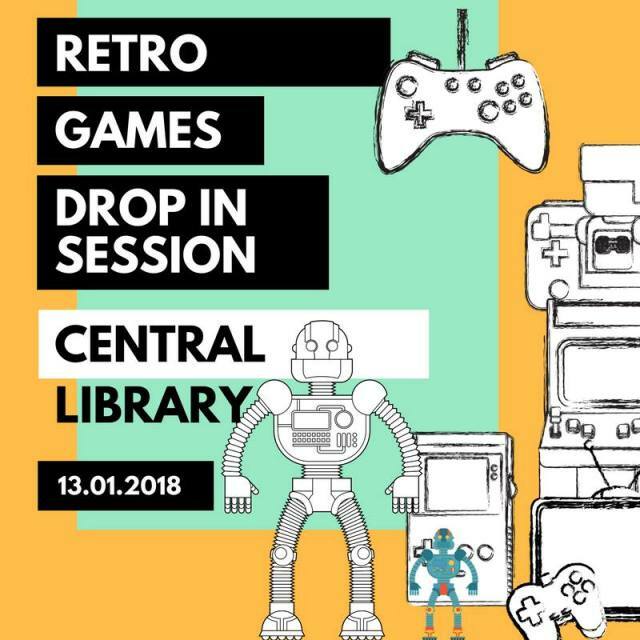 @RetroEventsLtd are coming to the new Central Library on Saturday 13 January! If you fancy playing some classic video games such as Crash Bandicoot or Sonic the Hedgehog, why not go along! This is a FREE event aimed at the whole family, 9.30am-4pm. This entry was posted in Events, Jan, Young People.